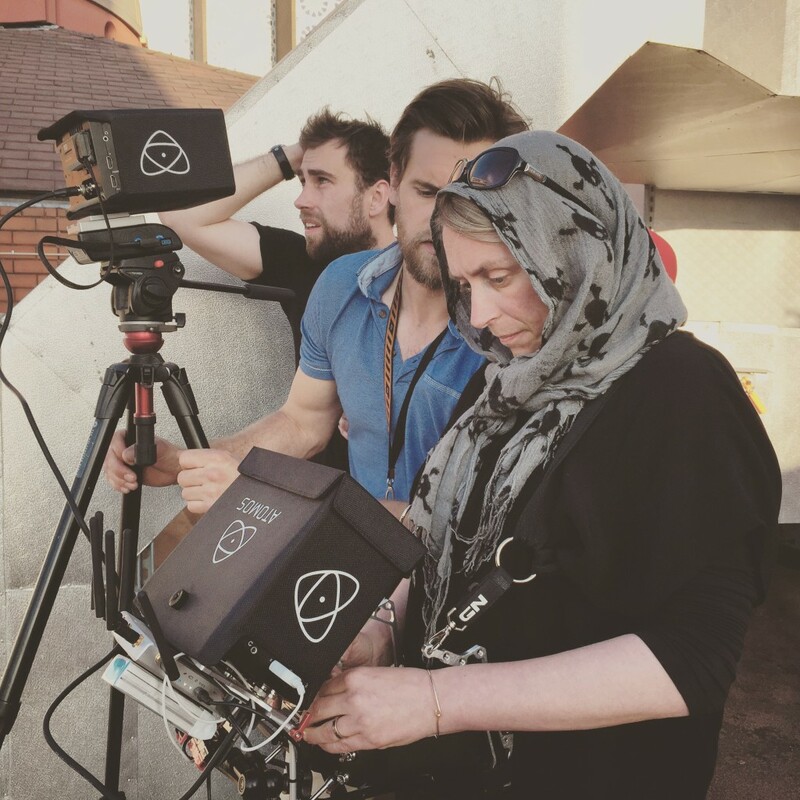 Flying the Sony FS7 from the rooftop of the East London Mosque. One of the shots we filmed for director Robb Leech for his brilliant doc Welcome To The Mosque for BBC 2 which tx’d 30th September 2015. 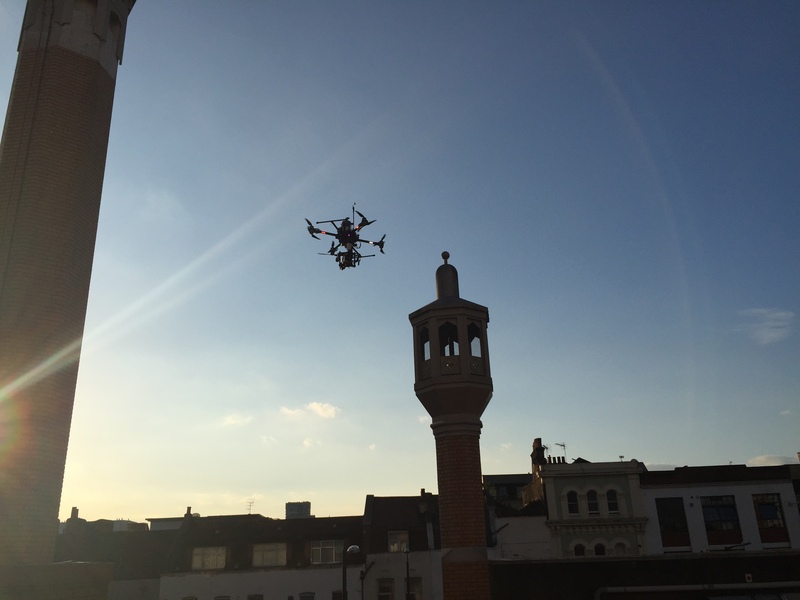 We took the heavy lift octocopter, which has permission from the CAA to fly to within 10m of buildings/people/vehicles outside our control, on to the rooftops of East London on the last Friday of Ramadan. The aerials in Robb’s film are shot on the Sony FS7, the same camera he used on the ground so there’s no loss of quality. The result is pretty special.